The Mumbai Live! 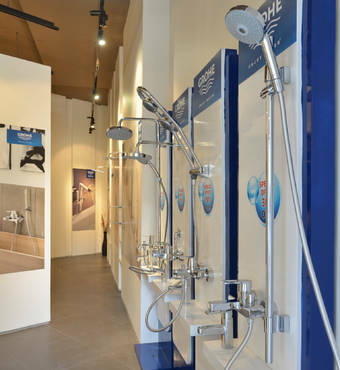 Center measures more than 372 square metres and presents a cross section of the fascinating GROHE brand universe. 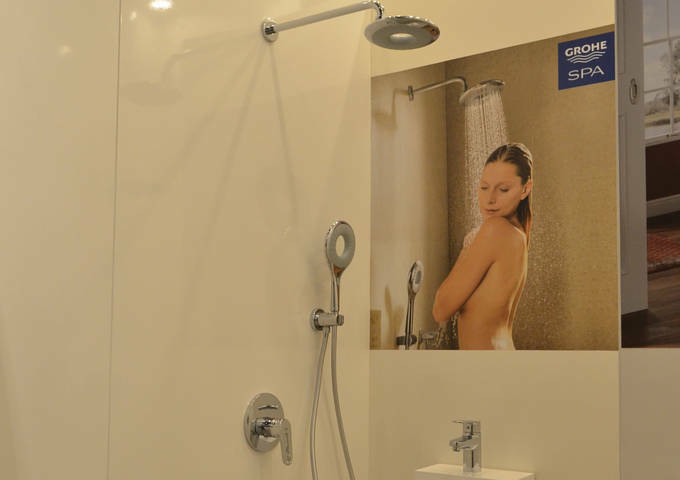 Water fittings for bathrooms and kitchens as well as showers and WC actuation plates are shown in different design styles and can be tested hands-on. 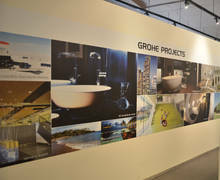 Recently launched products such as the unique GROHE SPA® collection, which includes the highly aesthetic Allure Brilliant line of taps and the digital GROHE Ondus® series, are showcased in an ambiance which inspires visitors to add value to their own bathrooms and kitchens. The exhibition is complemented by well-equipped seminar and conference rooms where business partners can discuss projects in an informal atmosphere. 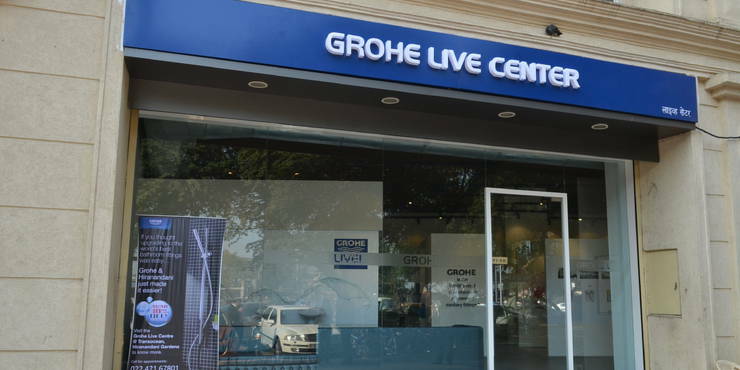 Going forward, the services offered by Mumbai’s new GROHE Live! 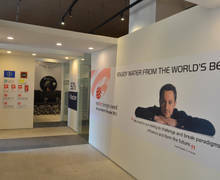 Center will also include training courses and seminars for designers, showroom staff and professional installers.